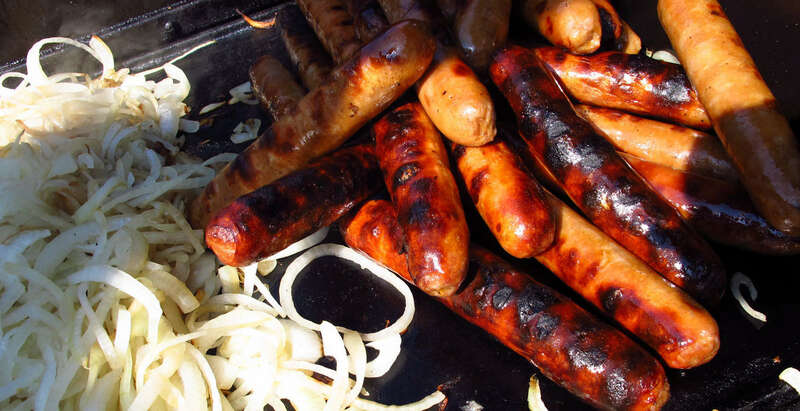 We’ll be doing an all-church sausage sizzle after the 10am service on Father’s Day followed by a bushwalk to Mount Nelson Signal Station from the top of Enterprise Road in Sandy Bay. It’s a lovely walk and we can enjoy a coffee/ice-cream after the bushwalk at the top. (Sunday, September 4th).